When buying a house and land package, it can be hard trying to decide whether to stretch your finances to buy the biggest house you can afford, or to opt for the mantra that small is beautiful. And does size really matter as much as what the designer can do with the space? Experts are often divided. With lot sizes in Sydney shrinking, largely as a result of rising prices and the affordability squeeze, more people are picking smaller homes, according to AV Jennings national design manager Richard Baker. On the plus side of compact homes, they tend to use less energy in heating and cooling, and demand fewer hours be spent on housework, maintenance and gardening, and mean family members spend more time together. There can also be more emphasis on the flexibility of different spaces and adaptability of rooms. Homes with bigger floor plans can fit additional living areas. “With big houses, however, you do have more options,” says Baker, whose detached house and land packages range generally from 130-square metres on an average 300-square metre block to about 250-square metres on a 450 square metre block. “You might have more rooms, with things like a rumpus room, a music room, a pool room or a home theatre, and you have more space between furniture. 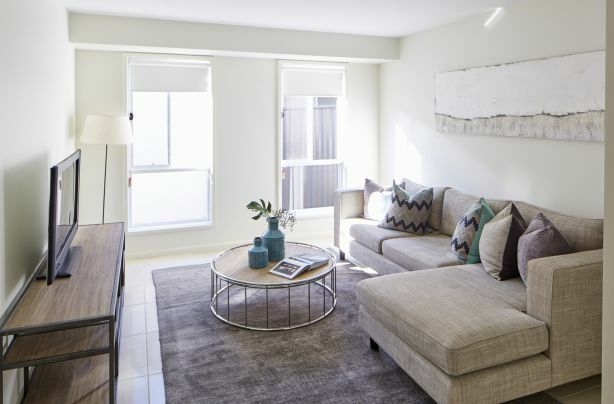 Sometimes new home-seekers choose to buy smaller houses in the best position they can afford: north-facing to be full of light, warmth and air, says Diana Sarcasmo, Mirvac’s general manager of design, sales and marketing. Apart from that, their selection is often predicated on the size of their family, lifestyle, the stage of life they’re at and, of course, budget. “We find that people are now also more conscious of sustainability issues and the energy costs of large homes,” she says. “Both parents might be working, so they don’t want to spend so much of their downtime looking after a big house – unless they can afford a cleaner and gardener. 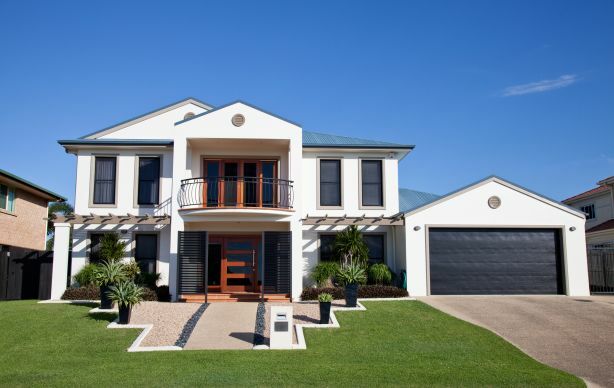 Apart from location, family size is one of the most important factors when choosing a house. The location of the home and the quality of the masterplan may influence the decision whether to buy large or small, with proximity to open recreational spaces and communal amenities, for instance, meaning a purchaser may be happier with a smaller block. 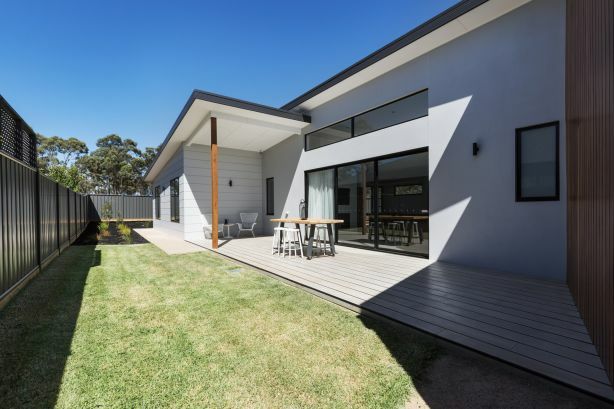 Another interesting trend is younger buyers choosing to save money on the size of their house in order to spend it on a larger block, says Gary Luke of Richardson & Wrench Campbelltown. A large house on a small block won't leave much of a back yard. There is definitely a trend now for people to live in smaller spaces anyway, believes architect Frank Stanisic. Affordability, sustainability, ease of maintenance and lower energy bills are all increasingly important. The house on 12 Herdsmans Avenue, Lidcombe has been sold out successfully! 25 properties have been rent out successfully in May! Congratulations! Rhodes 2 Bedrooms Apartment Was Sold in High Price Within One Week! !